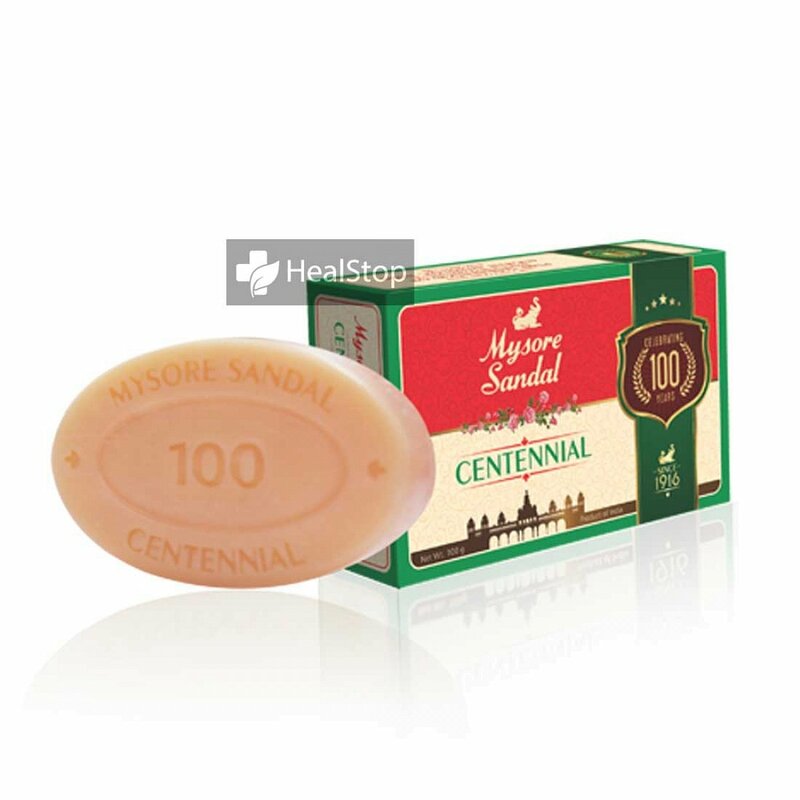 Mysore Sandal Centennial soap was created to mark the 100th anniversary of Karnataka soaps and detergents Ltd. 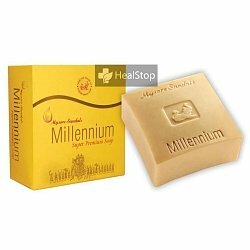 This is a special soap made from pure vegetable oil base and contains natural Sandalwood oil. 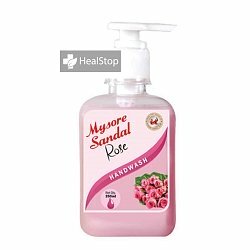 Key Ingredients: Vitamin-E-acetate, Glycerin, Natural Sandalwood oil based fragrance & Cosmetic colour. * Cleanses, moisturises, nourishes and conditions the skin. Would you like to consult to our Doctor. Only non-RX products will be bill. Please proceed to checkout. 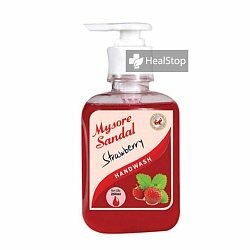 HealStop is an online store for Home care products. 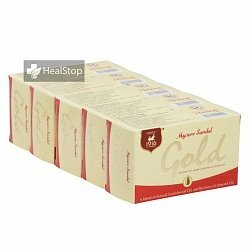 If you or your dear ones are confined at home due to illness, old age, post-surgery or any treatment, you can shop at HealStop for products that will help you care and heal easily. 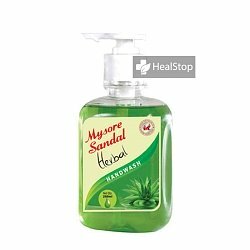 If you are conscious of your health and feel herbal and natural is the way to go, HealStop is the place to shop for both nutritional and personal hygiene products. Our Ayurveda section boasts of brands like Kottakkal, Arya Vaidya Pharmacy (AVP) and Vaidyaratnam Mooss. You can find medical devices and Mobility support products to ease your daily routines and monitor your health. We also bring you information on various health topics and pick events across the country to keep you updated. Shop at HealStop - we are with you in Health and Sickness. Sign up to get weekly updates on the latest products, relevant articles and more. We have noticed that you have added items with mandatory prescription in your cart. Please upload the prescription if you have any or you may contact to our doctors by click here.